Here is our ninth podcast. This month’s podcast features Joel Southerland. Joel serves as the Executive Director of Evangelism for the North American Mission Board. Join us today as we discuss evangelism and ministry. Show notes can be found here. Here is our eighth podcast. This podcast features Dr. Frank Page who is the president and CEO of the Southern Baptist Convention Executive Committee. Join us as he shares some insights on smaller membership churches and bivocational pastors. Here is seventh podcast. 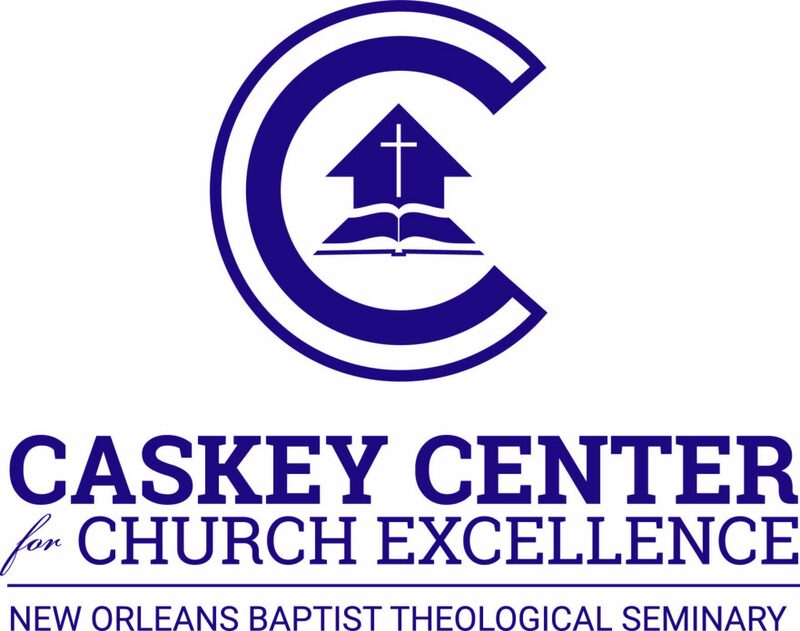 This episode features Dr. Mark Tolbert, Professor of Preaching and Pastoral Ministry and Director of the Caskey Center for Church Excellence at New Orleans Baptist Theological Seminary. On this podcast he will be discussing the pastor and his family. Notes from today’s podcast can be found here. Here is our sixth podcast. Dr. Drew Landry, senior pastor of Spotswood Baptist Church in Fredericksburg, VA. Join us today as Dr. Landry discusses personal priorities in ministry. Notes for today’s podcast can be found here. Here is our fifth podcast. This episode features Dr. Bo Rice, Associate Dean of Supervised Ministry and Mentoring Programs at New Orleans Baptist Theological Seminary. On this podcast he will be discussing mentoring in ministry. Notes from today’s podcast can be found here. Here is our fourth podcast. This episode features Dr. Jody Dean. He discusses issues related to church administration for the smaller membership church pastor. Notes from the podcast can be found here. Here is our third podcast. This episode features Jackie Kendall, President of Power to Grow Ministries. In this episode she discusses women in ministry including the role of the pastor’s wife. Notes from today’s podcast can be found here. Here is our second podcast. This episode features Dr. Blake Newsom. He discusses his method of sermon preparation as a bivocational pastor. Notes from the podcast can be found here. Welcome to the first Caskey Connection podcast. Our first guest is Ray Gilder, president of the Bivocational and Small Church Leadership Network. You can access the resources of his network by clicking here.